It’s easy to get nervous thinking about salary negotiation, but confidence is important if you’re going to convince employers to give you the salary you deserve. This worksheet will first help you determine your goal and BATNA (“Best Alternative to a Negotiated Agreement,” the lowest standard of what you will accept if you can’t reach your target). Then, it will guide you in planning how to reach that goal. How does the offer stack up? Resources for determining the typical market value for your role include PayScale, Glassdoor, the Bureau of Labor Statistics, and Salary.com. If you have an account with one of our niche sites, open the extended menu on the right in your dashboard to find our “salary research” feature. Include signing bonus, vacation time, and other benefits as well as salary. Consider company size, relative company dependence on the open position, etc. Approximate your expenses with the Monthly Expense Calculator and Kiplinger’s Household Budget Worksheet. If you’re relocating, tools like Salary.com’s Cost-of-Living Wizard and Sperling’s Cost of Living Comparison compute how the move will affect your costs. If you have high relocation expenses, check out our advice on negotiating a relocation package. What other absolutely necessary budgets do you need to set aside? How you’ve performed in the past is a great indicator of what you can do for your future employer. Summarize achievements to show hiring managers why you deserve a higher pay. Be honest about how you compare to the competition. What unique value can you bring to the table? While a competing job offer can be strong incentive for an employer to create a more enticing package, tactfully managing multiple job offers can be challenging. Avoid giving the impression that you’re pitting the companies against each other. 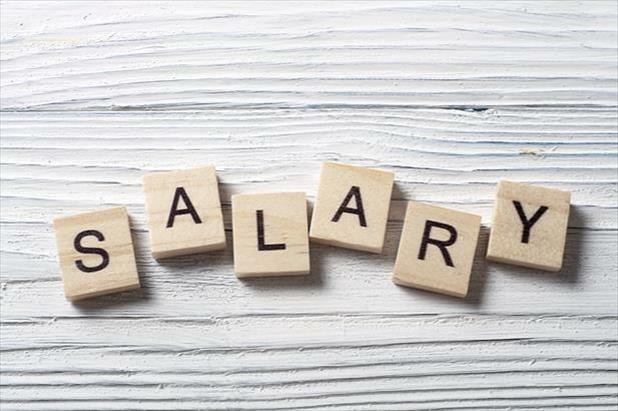 What benefits would make a lower salary worthwhile? If the budget is fixed, you can negotiate for these instead. Do the team, work environment, and/or company mission make a lower salary worthwhile? Long-term happiness is key to job success—a less-than-ideal salary may be an acceptable price to pay for a lasting sense of fulfillment. How will you present your case? Look back at the information you gathered in the above sections. Is the proposed wage lower than the average? Do you offer a specific, unique, and valuable skill that employers would be willing to pay for? The impression you make when you walk into a negotiation is essential for a positive outcome. Dress for success by aiming for a professional look in clothes that make you feel confident and comfortable. Spend time planning exactly what to say, and have a backup plan in case the answer is “no.” Will you provide a counter offer, walk away, or accept the initial offer? The above worksheet is intended to help you gather the information you need to make a persuasive argument for a bump in pay. Once you’re ready to take the next step and develop your plan of action, use our in-person script examples and sample negotiation emails.